Home - Kura MD, Inc.
We understand employee health is a concern for businesses. Kura MD helps take care of your employees and manage your healthcare costs. Simplify your healthcare by saving time traveling to/from doctors’ offices – especially valuable for rural areas, employee’s injured on the job, and families. Maximize your talents and skill set spending more time treating patients and less time dealing with paperwork and payors with Kura MD. If a patient is having difficulty scheduling an in-office visit, enhance the patient experience by offering access to a physician available online. We Understand Employee Health is a Concern for Businesses. Kura MD takes care of your employees for injury or illness 24/7/365, while managing your healthcare costs. 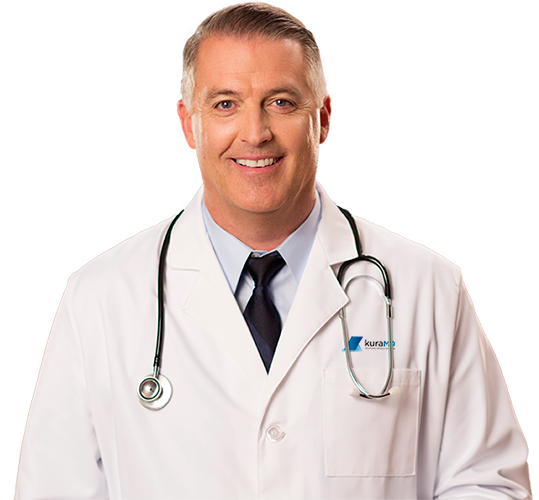 Our physicians help to educate your employees on the best way to access physician care. Simply helping employees understand when it is and isn’t appropriate to use the emergency department can be a huge savings to the employer and our physicians educate employees as part of the patient encounter. Helping employees find the most appropriate type of medical services based on their individual needs can prevent costly patterns of referrals and excessive healthcare costs. Our physicians go beyond wellness and concentrate on the total cost of healthcare as part of their training. Workers’ Compensation has quickly become a determining cost factor in employer insurance programs. All-time high premiums within many business classes, along with the indirect costs associated with employee injuries, are often two to three times more expensive than the insurance premiums. Many employers feel helpless in controlling these costs and do not realize the level of control they can have using technology, automation, and real-time physician/patient consultations. Kura MD provides 100% accurate impairment ratings as a standalone service to prevent bottlenecks and to get the workers’ compensation claim closed to reduce the indemnity. Telehealth is using technology to engage patients remotely providing healthcare when and where needed, to improve access to healthcare, improving patients’ outcomes. Telehealth includes a growing variety of applications and services using electronic communication allowing patients to see their doctor anywhere at any time. Telehealth includes telephonic communication, two-way video encounters, secure email and text, Internet connected devices, wireless remote vitals monitoring devices, and other forms of telecommunications technology. Doctors use telehealth technology to see their patient remotely providing a telemedicine patient encounter. Looking for Workers' Compensation Impairment Ratings? 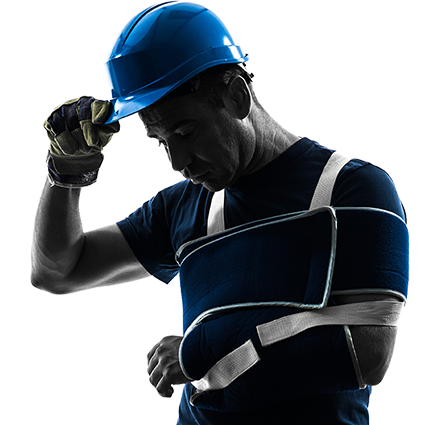 Workplace injuries are painful enough - impairment ratings don't have to be. Contact Kura MD today to find out how we can help streamline your Workers' Compensation claims process.